Don't wait until it's too late. 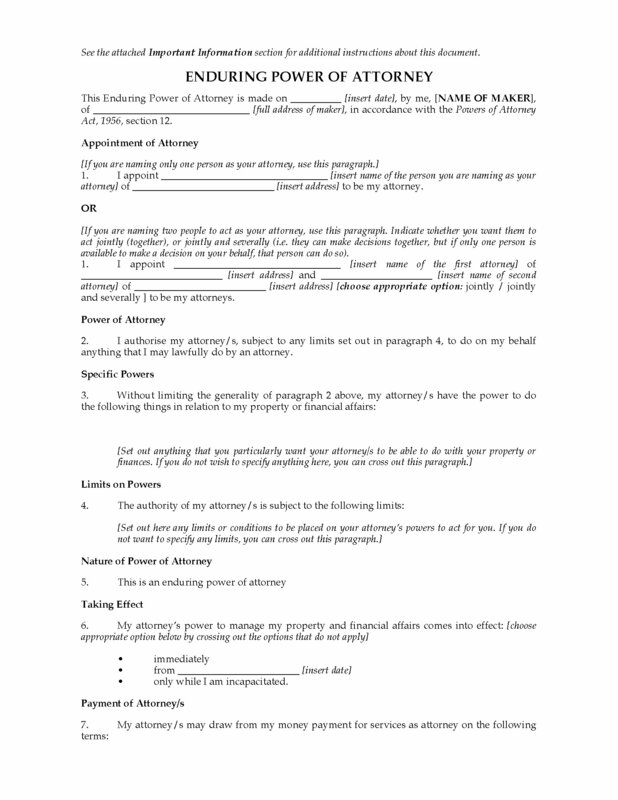 Make an Enduring Power of Attorney now with this template form for ACT residents. Coming Into Effect. You can decide whether you want the Power of Attorney to become effective immediately, or at a date you specify, or only if you become incapacitated. In the latter case, if you regain capacity to manage your affairs, the Enduring Power of Attorney becomes ineffective again. Appointing Someone to Act for You. You can name someone you trust to act as your attorney, to make decisions and manage your affairs for you if you are incapable of doing so. Making Personal Decisions. It is up to you to decide whether you want to give your attorney the power to make personal decisions for you (such as housing, companionship, personal hygiene, etc. ), and/or to consent or refuse to consent to medical treatments and procedures. How to Use the Form. 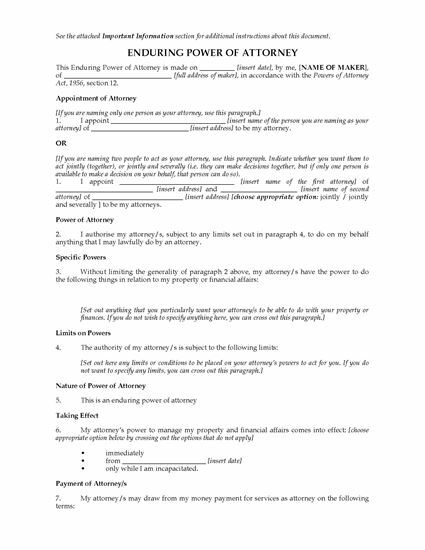 This form contains instructions on how to complete and execute the power of attorney, as well as information for your attorney(s). Jurisdiction. The Enduring Power of Attorney template is intended to be used only for residents of Australian Capital Territory. 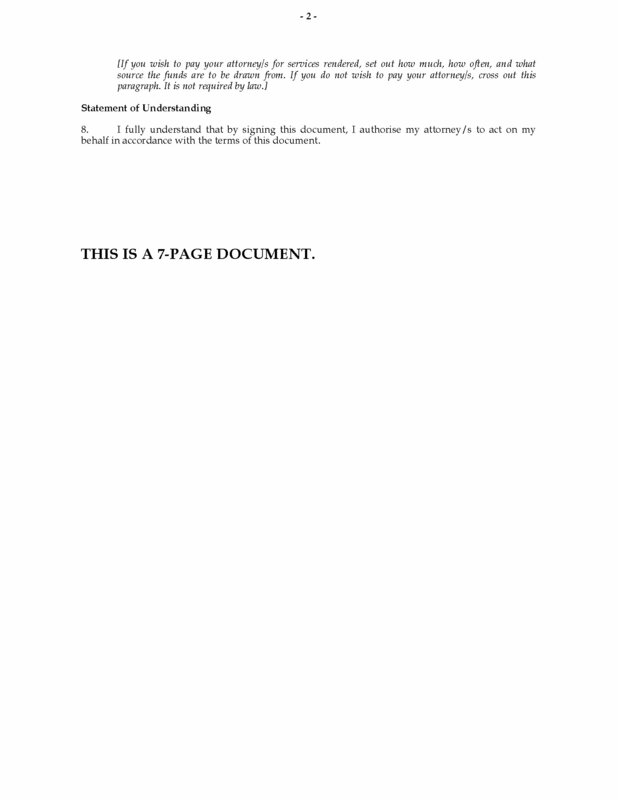 It is available in MS Word format and is easy to download, fill in and print.